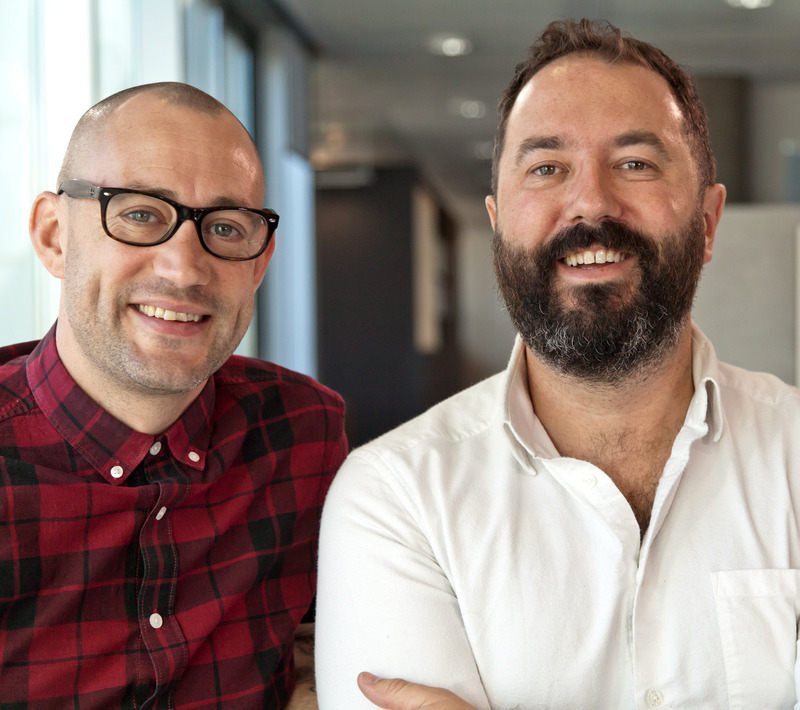 BBC Studios has appointed Joe Evans (pictured, right) as creative director of development and Eddie Evelyn-Hall (left) as head of development of its entertainment and music team, home to shows such as Strictly Come Dancing, Eurovision and Glastonbury. Evans will lead development for BBC Studios Entertainment & Music and work closely with Evelyn-Hall. Together they will work with the existing creative team to devise new entertainment programmes and formats for UK and international broadcasters and digital platforms. Evans was previously director of development at Endemol Shine’s Tiger Aspect, where his credits include Streetmate for Channel 4, Jack Whitehall: Travels With My Father for Netflix and Armchair Detectives for BBC One. 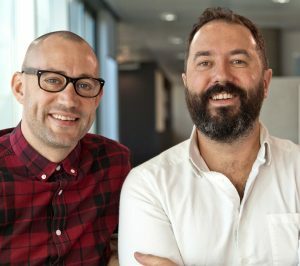 Evelyn-Hall joins from Monkey Kingdom, where he was head of development, running the development team and creating entertainment and factual entertainment formats for UK and US channels. Previously, Evelyn-Hall also served as talent producer at Syco Entertainment, collaborating with production companies and existing shows such as X-Factor and Britain’s Got Talent. His production credits include Got to Dance and Pineapple Dance Studios for Sky 1, The Voice UK for BBC One and The X-Factor and Xtra-Factor for ITV1 and ITV2.